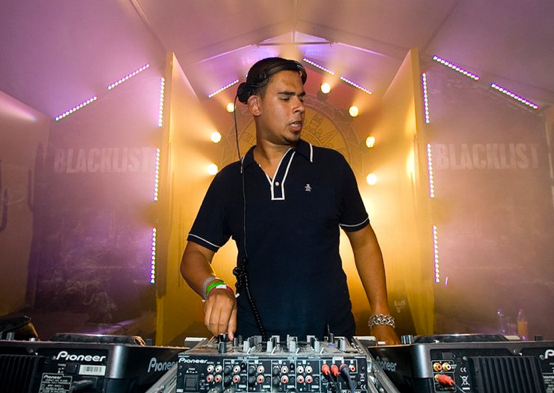 Afrojack returns to home soil with a bang as he hits the Amsterdam Dance Event. Bringing his party ‘Jacked’ to the Paradiso venue in the heart of Amsterdam on Wednesday October 17th, Afrojack promises that it will be the must-see event of this year’s ADE. After a debut at last year’s event, the second ADE instalment of ‘Jacked’ will apparently see fans taken higher than ever before on a truly epic musical journey. Featuring a raft of talent drafted straight from the ranks of Wall Recordings alumni (Quintino, Shermanology, Bobby Burns, and Apster to name but a few), top light and sound production and with Afrojack himself planted firmly at the helm of proceedings, ‘Jacked’ hopes to be a mind-blowing night for all those lucky enough to make it through the Paradiso doors. Afrojack fans around the world are no strangers to the enormous influence of the ‘Jacked’ pure-party ethos, with five events in the Dutch capital alone, plus mammoth tours that have taken Mansion in Miami, Pacha in Ibiza, London’s Ministry of Sound, Frankfurt’s Cocoon, XS in Las Vegas, and pretty much the whole of the North American continent. Ticket sales start Friday August 24th at 10:00AM CEST and are available at www.paradiso.nl and www.ticketservice.nl.